The checkout process is where the magic happens. If you think about your sales process as a funnel, then the checkout experience is the narrowest part of the funnel. It is where shoppers complete their order and become paying customers. By improving this experience you widen the funnel, leading more people to complete their purchase. So how do you improve the checkout experience? There are many variables that determine whether a consumer drops off during the payment process, or successfully completes a purchase. 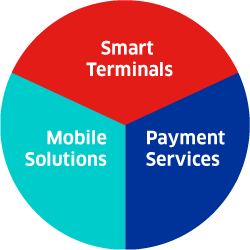 The key is to identify and remove all possible barriers, and to make the act of paying as seamless as possible. 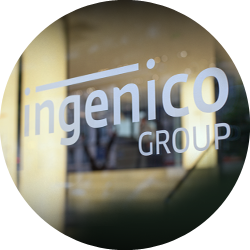 At Ingenico ePayments, we have over two decades of experience in analyzing online consumer behavior and optimizing the checkout experience for the best possible result. Our experience directly improves our products and services, and allows you to remove friction and maximize your sales. Providing customers with a seamless checkout experience is increasingly important, as consumers expect payments to be easy and ‘invisible’ - a mere click on a button to confirm their intent. Creating such a seamless checkout experience requires a holistic approach towards the checkout process. By removing friction from the checkout process, you gain trust and loyalty from your customers. Our products and services are designed to help you tackle barriers, remove friction, and increase conversion. 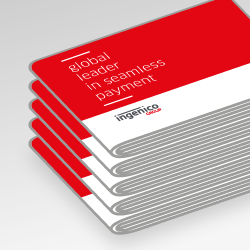 The Ingenico MyCheckout Editor helps you differentiate yourself and build trust with your users with great personalization options. The hosted payment pages automatically minimizes data risk exposure and are completely PCI compliant. With the MyCheckout Editor, you can tailor the user experience with your logo, background colors themes and more. The web based tool even includes more than 50 languages and gives access to more than 150 payment methods and currencies. You can even adjust the payment page URL with your company name. You can also create, edit and manage multiple versions of your checkout page and perform A/B testing to optimize performance. Use our tokenization technology to make it even simpler for your customers and allow them to perform one-click payments, having a proven positive effect on conversion and repeat purchases. 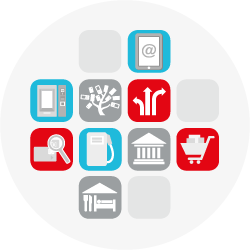 Make flexible use of 3D-Secure to optimize the balance between risk management and conversion. Get higher approval rates, thanks to our intelligent transaction routing system that makes the most of our worldwide acquirer coverage. Analyze your payments data and identify issues and opportunities for optimization with our Elevate Business Intelligence tool. Elevate includes specific dashboards that visualize all the data generated by your business during the checkout process, so that you can identify and remove barriers to conversion.